This week we have two events to promote! 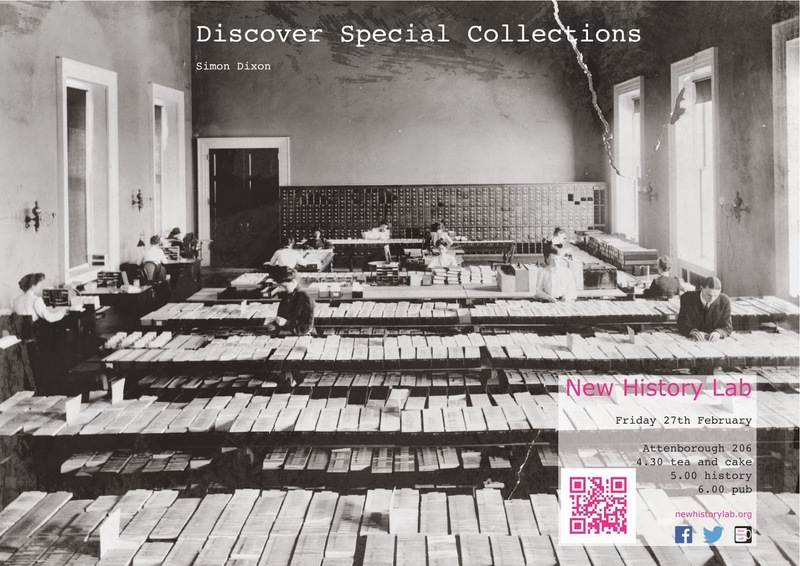 In our usual Friday lab slot we will be joined by Simon Dixon from the David Wilson Library, who will be talking about the Special Collections' holdings and how we might make the most of them. Before that on Thursday night, in a joint event with the Centre for Urban History, New History Lab will be proud to present special guest Lisa Zorn from Bauhaus University. 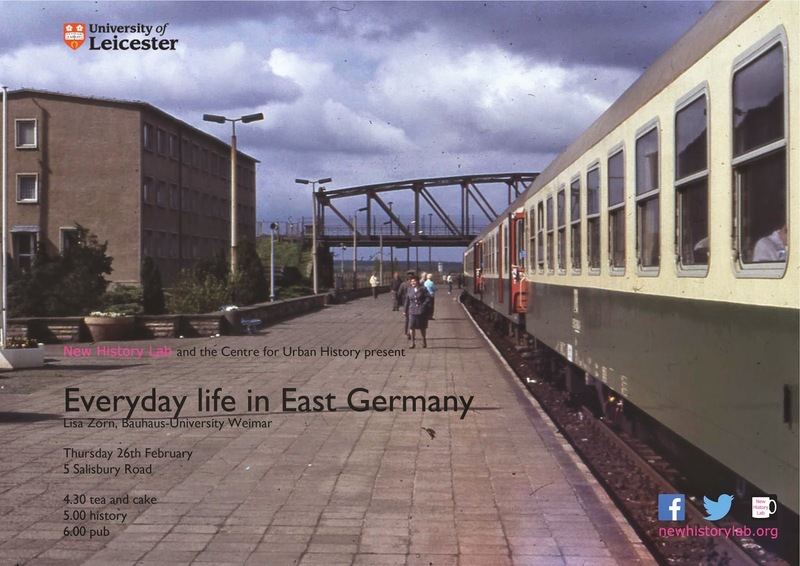 She will be speaking on 'Everyday life in East Germany'. This will be at usual lab time, but in our old home of 5 Salisbury Road. A busy week ahead, we hope to see as many of you around as possible!